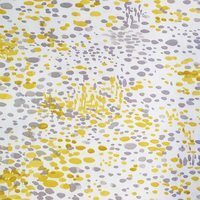 Use this cheerful fabric in your next sewing project to make a shower curtain, head board, or throw pillows. 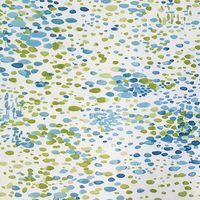 Reminiscent of a watercolor painting, this fabric features a floral pattern. 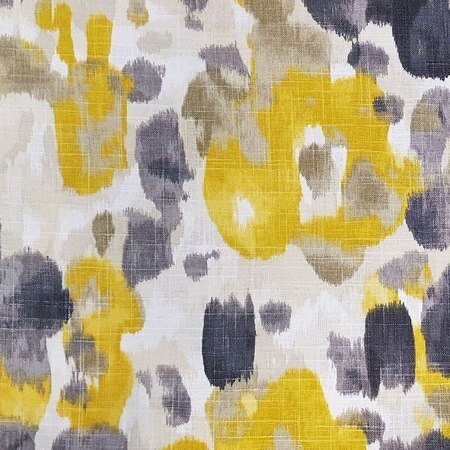 This 55in fabric is made by Robert Allen at Home from their Dwell Studio collection.